When the going gets tough, the BAS VHL2 Series keeps on shining. 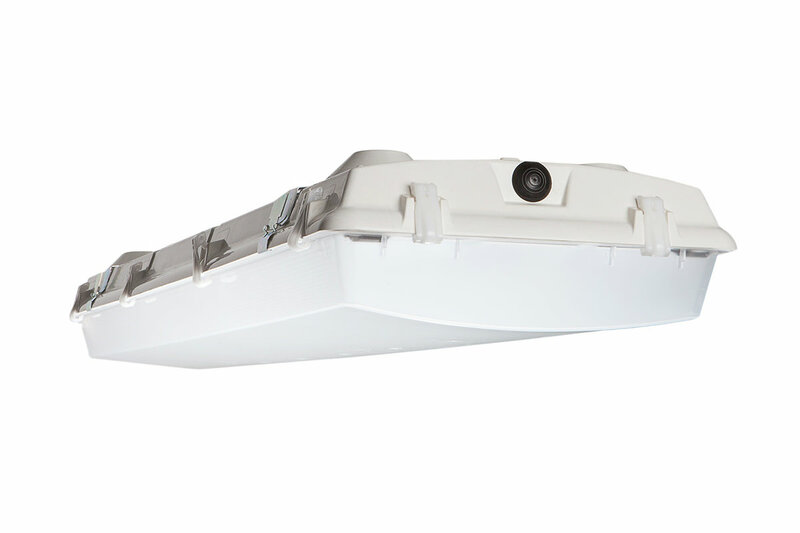 Constructed from a seamless, fully sealed fiberglass piece, this luminaire is engineered to provide premium performance in chaotic conditions. Superior protection from dust, moisture and corrosion means this light is perfect for food processing or messy facilities that require strong, reliable illumination. Fumes, debris, ice formation and even temporary water submersion are no threat to the vaporproof light. Fully sealed, one-piece fiberglass body provides kickass protection from dust and moisture penetration. Withstands anything life throws at it — corrosion, splashing water, hose directed water, damage from external ice formation and other external contaminants. Cleaning is easy, meaning this light is perfect for food processing applications adhering to FDA regulations. Onboard heat rail provides a stronger backbone for housing, allowing cooler operation. Hot damn! 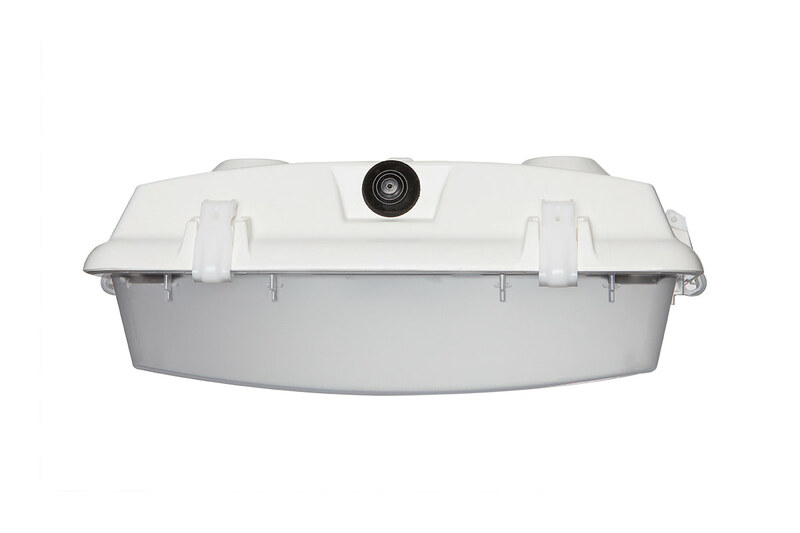 Includes captive latches, meaning the lens won’t come loose from the fixture. This enables the fixture to get wet without rusting. So spray it down! A range of lumens means this LED can be used for high- and low-bay applications. Use the same fixture for different applications — whether you’re outfitting a food processing facility, a manufacturing space or anything in between. Forget about switches — get the occupancy sensor and your lights will turn on, down and off automatically. Maximize your energy savings and extend your fixture’s lifespan. Everybody wins.